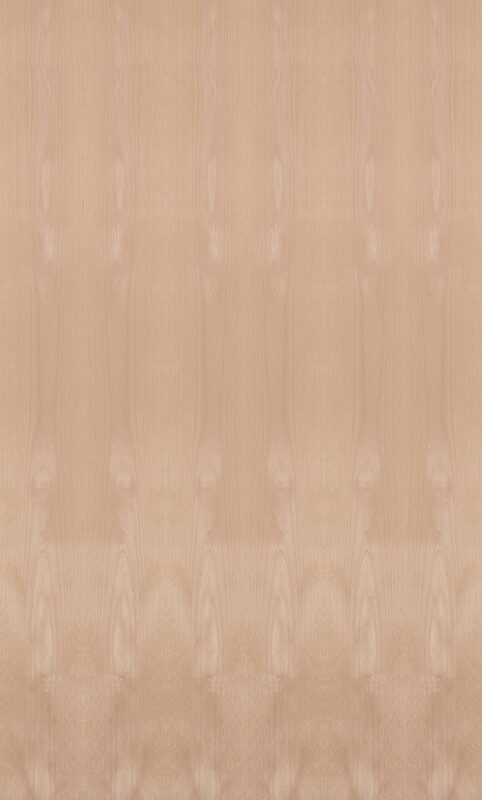 Alder is a warm honey-red colored wood with a beautiful, subtle grain interspersed with fine lines and flecks produced by the tree’s annual growth rings. Domestic alder grows in a mile mile wide coastal strip along the Pacific coast from Canada almost to Mexico; European alder along. The wood darkens to a warm reddish-brown color after being felled. 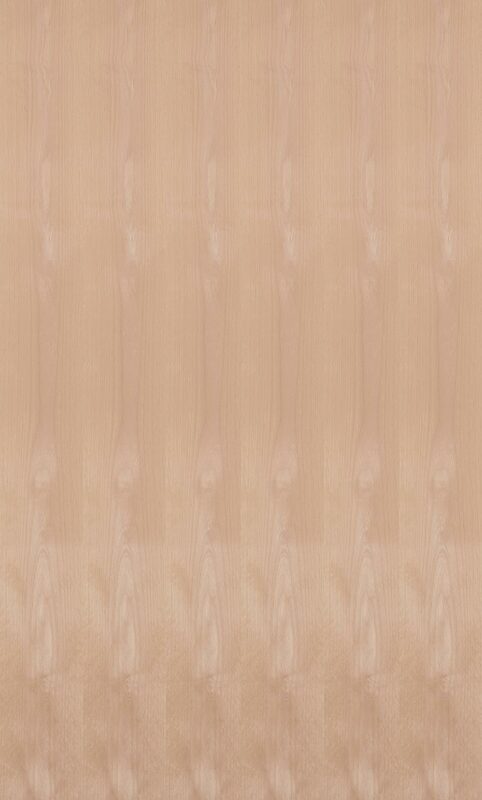 Natural markings including pithy flecks and streaks add to the singular character to this wood.